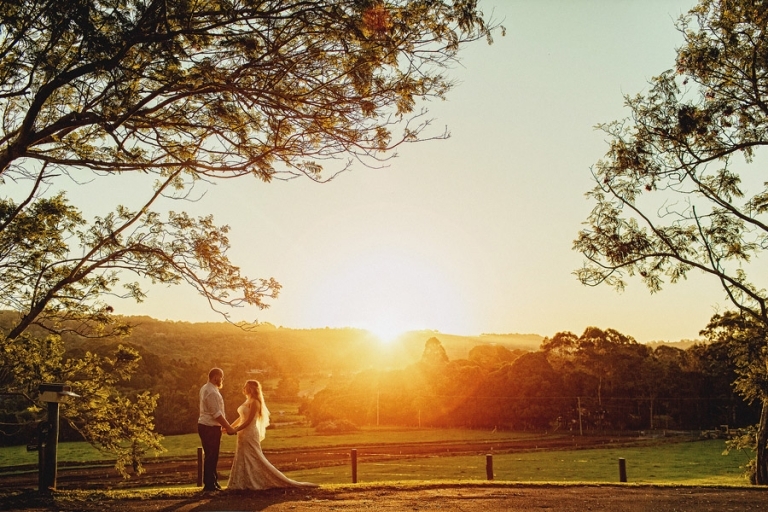 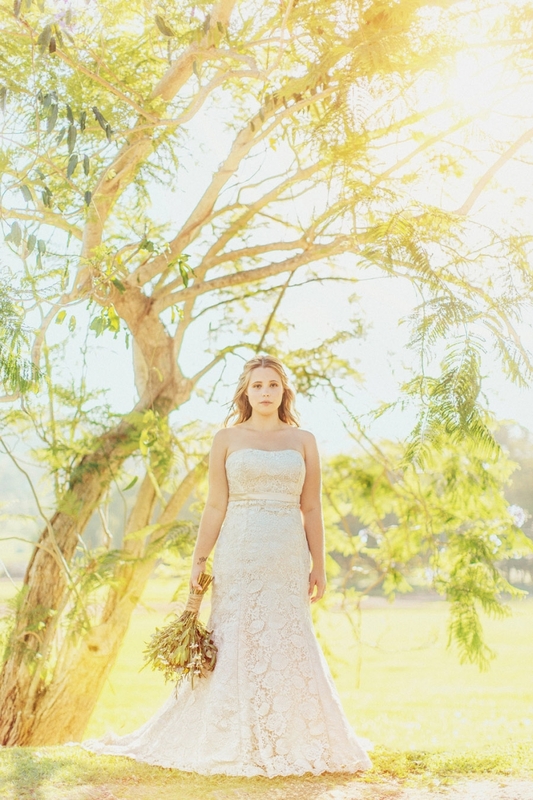 Byron is just so beautiful this time of year, when the sun starts to go down there is a magical golden haze over the whole place, and it turned on it’s charm for Marc and Dana’s big day at the always fabulous Fig Tree Restaurant. 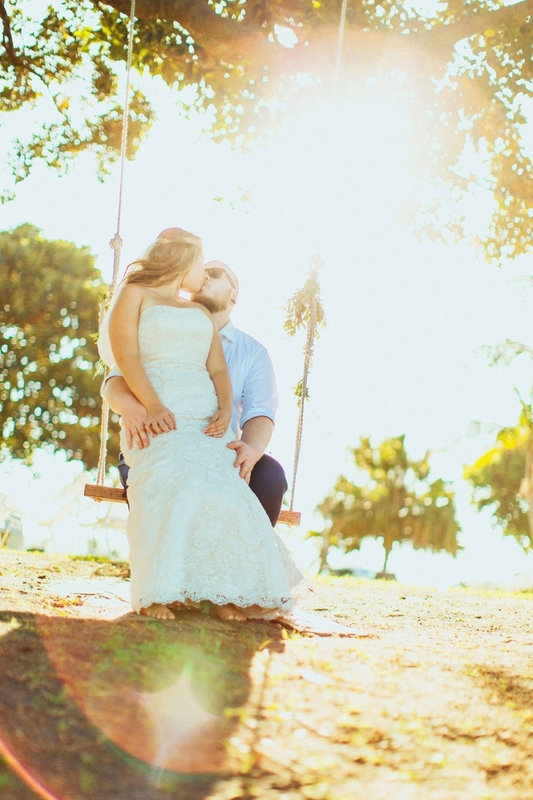 A few of my pics of the day, showing off the beautiful light, and a beautiful couple. 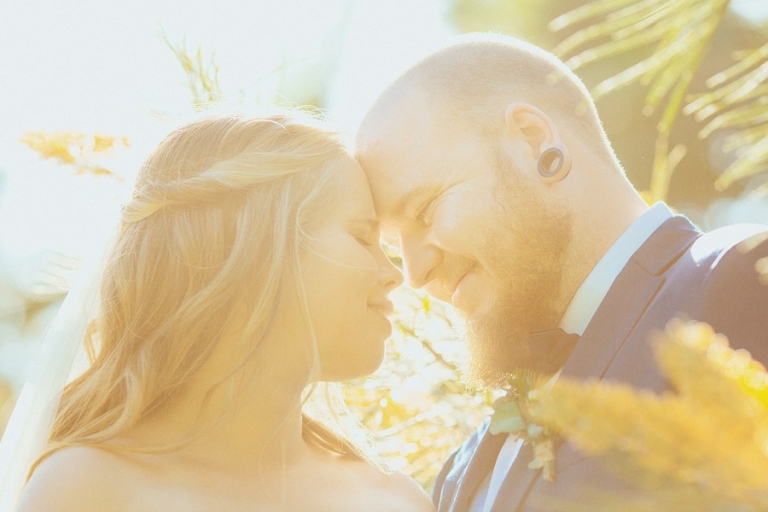 Thanks for having me along on your special day Marc and Dana, more to show off soon!